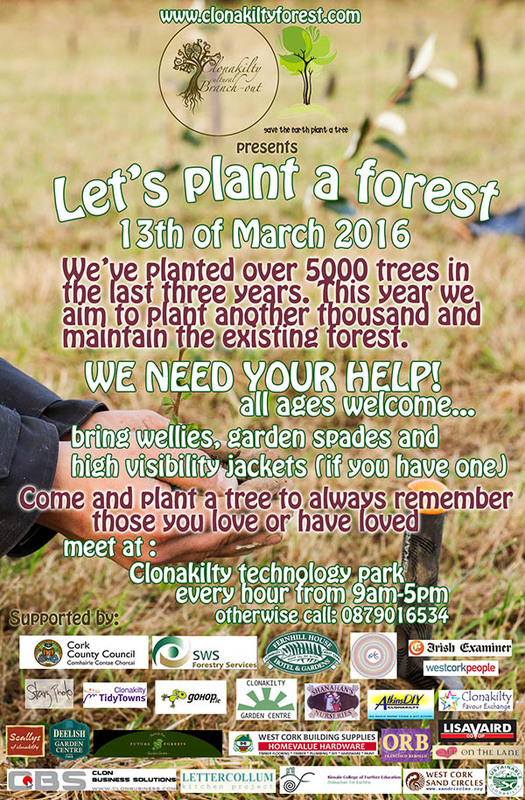 On April 27th 2013, as part of the One Million Trees in One Day event, volunteers in Clonakilty planted a forest of ~1500 trees just north east of the town off the N71. On March 8th 2014 we planted another 2000 trees! 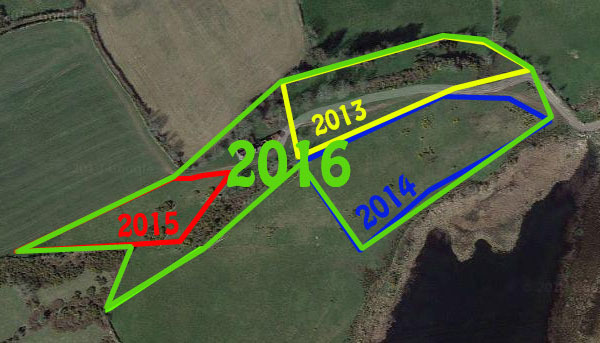 On March 7th 2015 we planted over a thousand trees! On March 13th 2016 we aim to plant another 1000 trees and also maintain the existing trees.